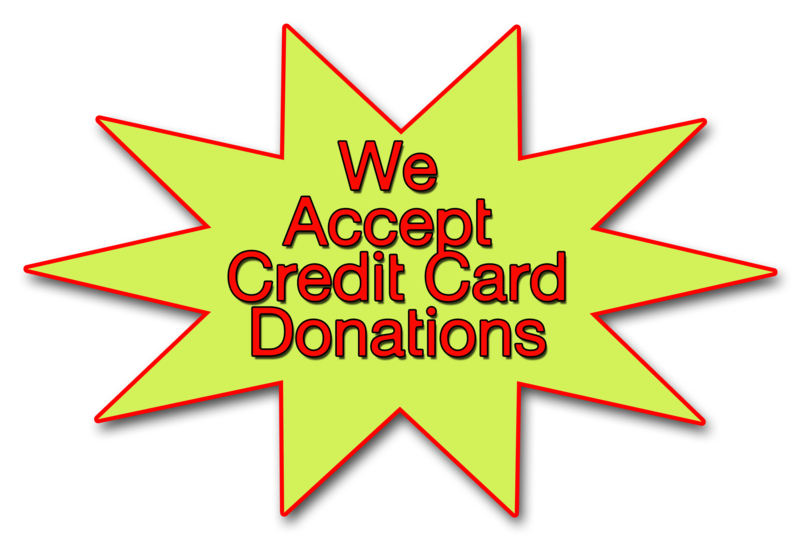 100% of funds donated to HBCA are used to pay consultant and an attorney fees. ALL other costs for mailing, printing, administration, posters, presentations, etc are donated by volunteers. Harbor & Beach Community Alliance was created to preserve public access to coastal land. Oppose Harbor and Beach development that is not in the interests of the community and the environment. Communicate with local community and government agencies to protect public safety and access. Adds about 1,000 cars at Victoria and Channel Islands Blvd. Removes 4 Acres of Fisherman’s Wharf and current public parking. Donate to Save Public Land from Private Profiteering. 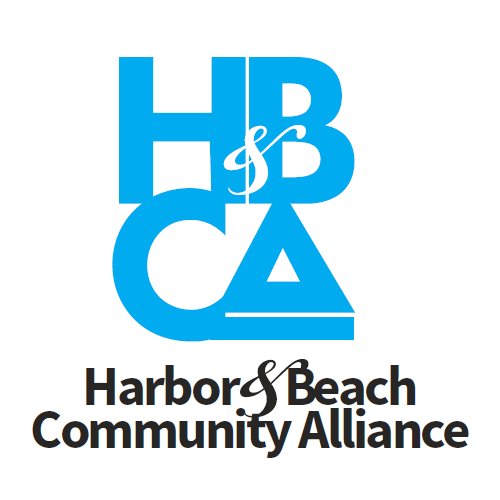 The Harbor & Beach Community Alliance (HBCA) is not a 501(c)3 nor any type of corporation. It is a loosely organized grassroots community group and can endorse any candidate and take positions on issues. However, HBCA does not and has not fundraised for any candidate or political party or contributed any monies to a political candidate. HBCA only fundraises to oppose the Fisherman’s Wharf Apartment Project per the Public Works Plan Amendment 7, a public interest issue. Western Alliance for Nature is a different and separate organization and separate from any of HBCA’s activities other than it has allowed HBCA for this public interest issue to fundraise through their 501(c)3 corporation. The Western Alliance for Nature does not endorse candidates and has taken no position on this or any other election issues. NOTE: After you click "Sign Up!" Confirm your request for information. You will not receive emails if you do not confirm!